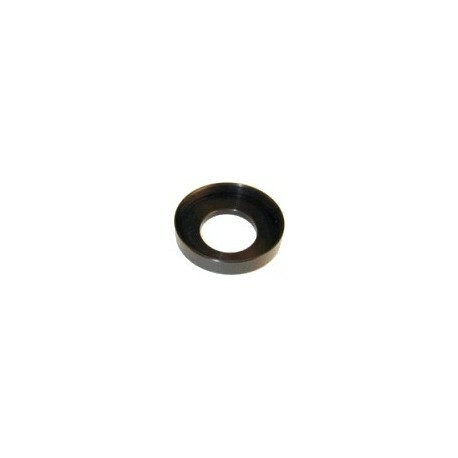 These quality step rings will allow you to connect many digital cameras to a variety of "T" threaded adapters. 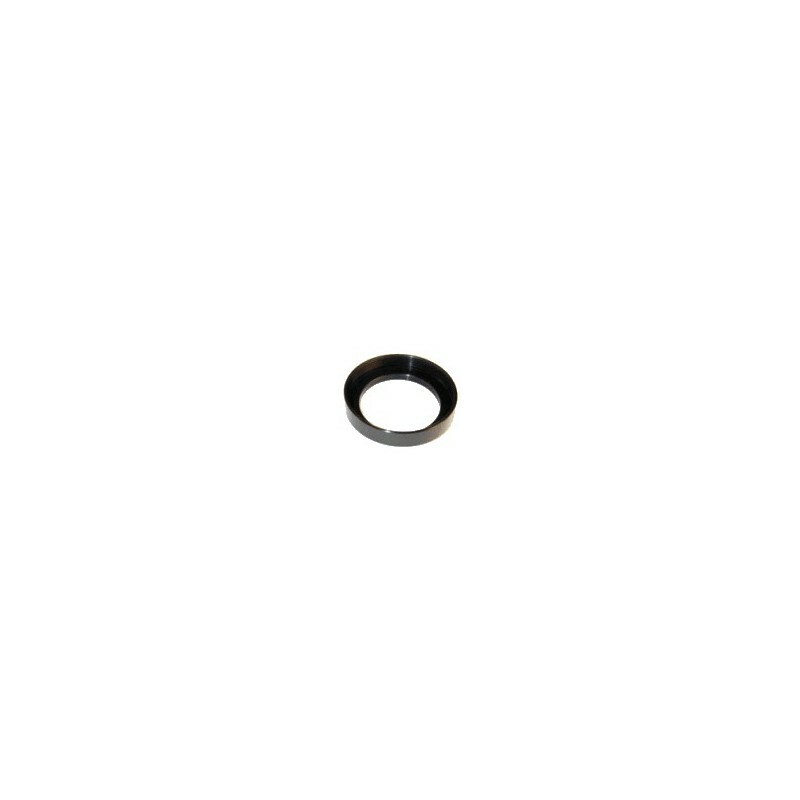 These quality step rings will allow you to connect many digital cameras to a variety of "T" threaded adapters. Please note that you will need to shoot through an eyepiece to get an image when you can't remove the camera lens. This is known as "afocal" coupling. 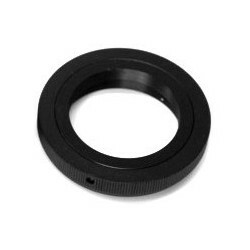 All of the step rings listed below have a Female "T" (42mm) thread to fit an eyepiece adapter on one end. The other end is always male and is the size listed in the table. 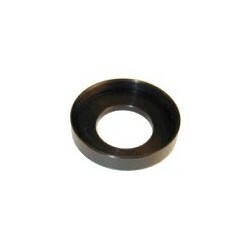 All step rings are precision machined on CNC lathes and feature a anodized black finish. If in doubt about what you need please see our Digicam Attachment Kits page where you can look up your camera by make and model.